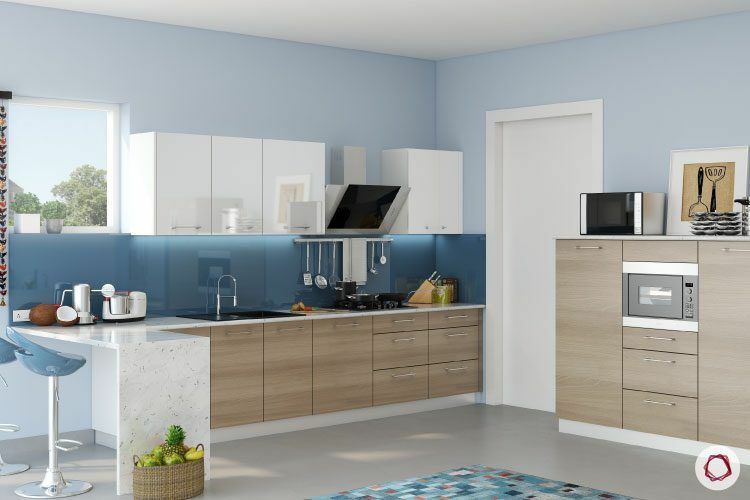 Modular kitchens are slowly becoming a norm in Indian homes. And they come in a variety of styles! 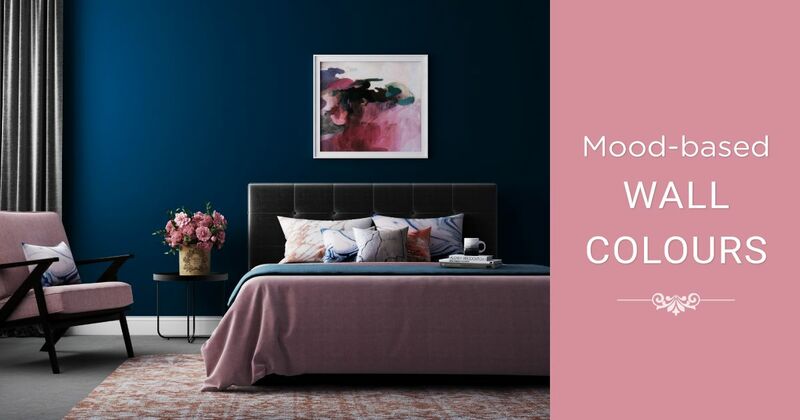 Contrasting blends of warm and cool colors, neutral palettes made adventurous with solid streaks – these color schemes for your kitchen will convert the soul of your home into a stunning space that is sure to stimulate the senses and evoke emotion. 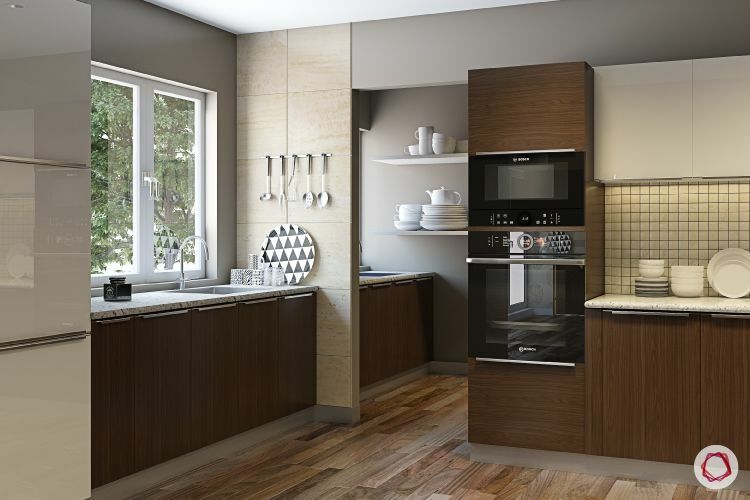 Wooden tones add a warm, earthy touch to the kitchen. 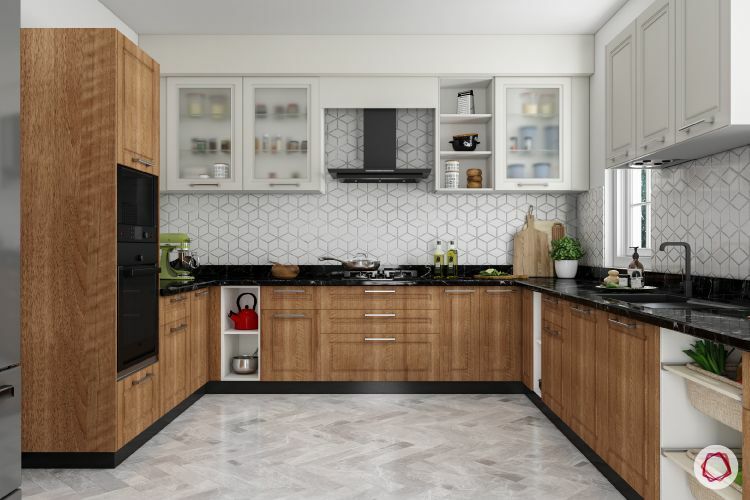 If you don’t want to overdo the wooden theme, stick to only the lower cabinets and pick see-through glass cabinets for the upper cabinets. The blend will put you in a space of peace and one step closer to nature. Team up the wooden elements with a black countertop for a perfect finish. Pick a white backsplash with abstract design for a chic addition. A mix of shades of grey and brown also sets a natural-toned kitchen. Walk on wooden tiles and put in a slate grey polished tall unit. Paint the walls grey and add in white racks for storage. The lower cabinets can be a dark chestnut and upper cabinets could be a shade of cream. It brings the two sets of cabinets together while contributing to the kitchen’s organic feel. 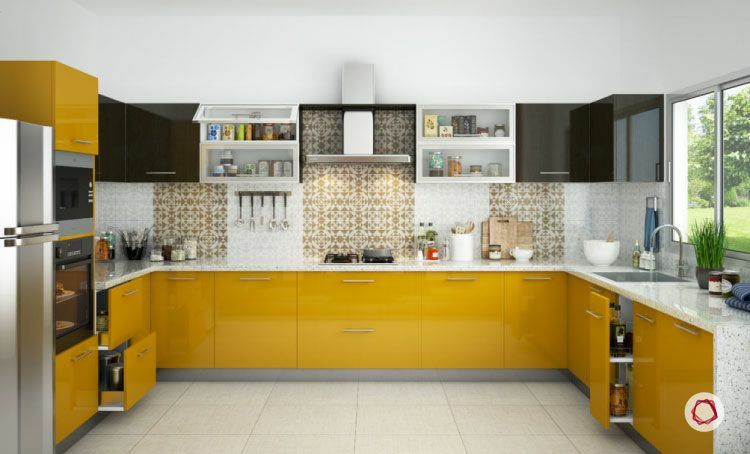 If you’re looking for a bright, refreshing ambience in your kitchen, you can’t go wrong with yellow. The eye-catching mustard colour used on the lower cabinets perks up the mood and creates an airy effect when juxtaposed with rich, glossy black cabinets above. 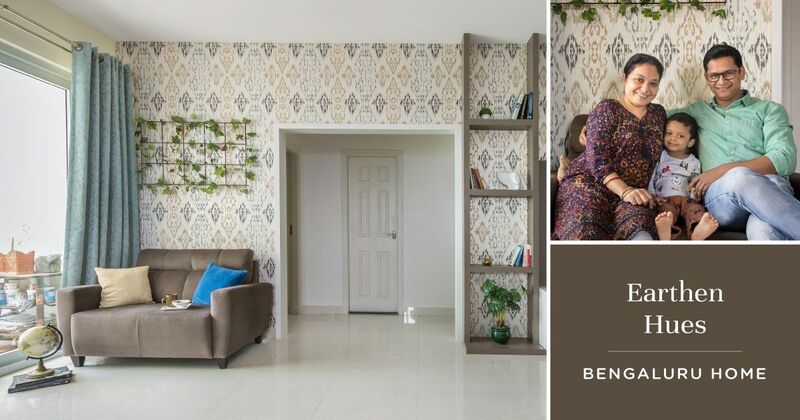 Keep the walls simple in white to avoid a clash with yellow. But you can have a gold-toned patterned backsplash to keep things more interesting. 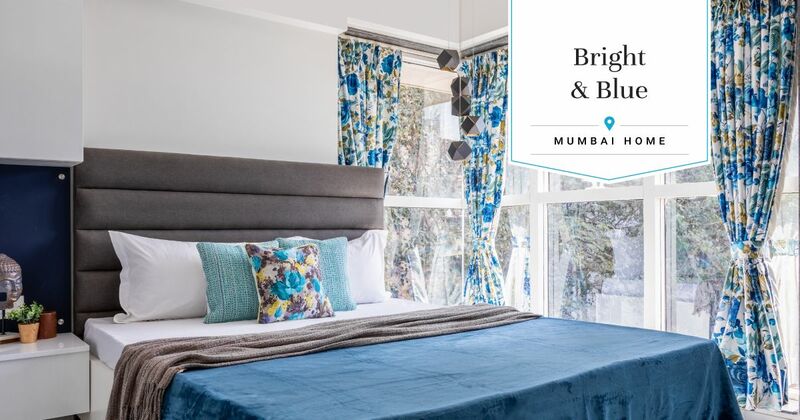 If you’re looking for something bright and unique, teal might be your answer! A pop of teal as the backsplash instantly puts you in a better mood. The countertop can be a light grey to complement such a lively colour. It looks complete with white cabinets and walls. Striking colours make a statement kitchen. Paint all your cabinets in orchid purple with a white brick backsplash to complement it. Add in a wooden table with chairs over a neutral-toned rug. 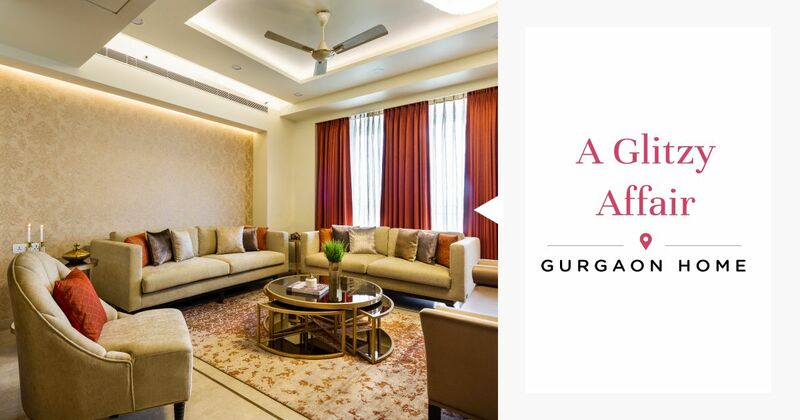 In this scheme, whites and lots of natural light work as the perfect background for the crisp, handsome color to stand out. 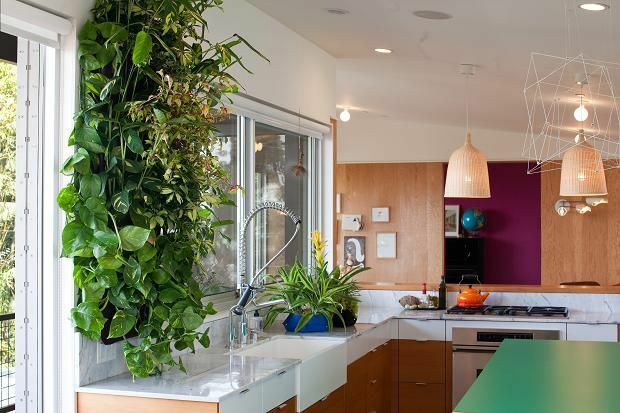 Also, this kitchen can be spruced up with plants which will infuse life into the space. A gloss finish can make a lot of difference in the kitchen. 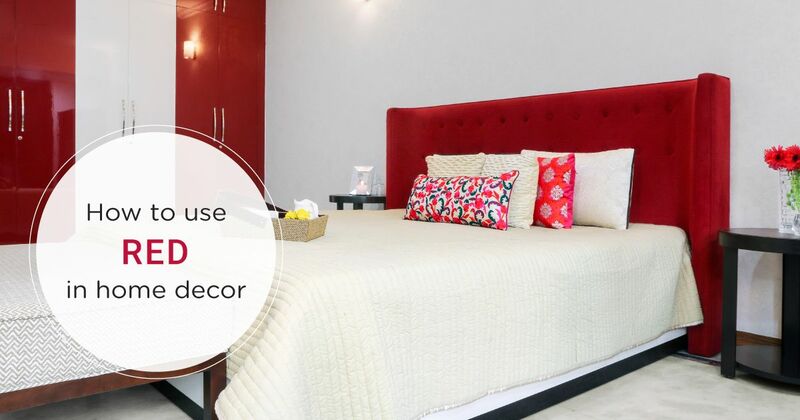 Especially if it’s paired with varnished wooden flooring! 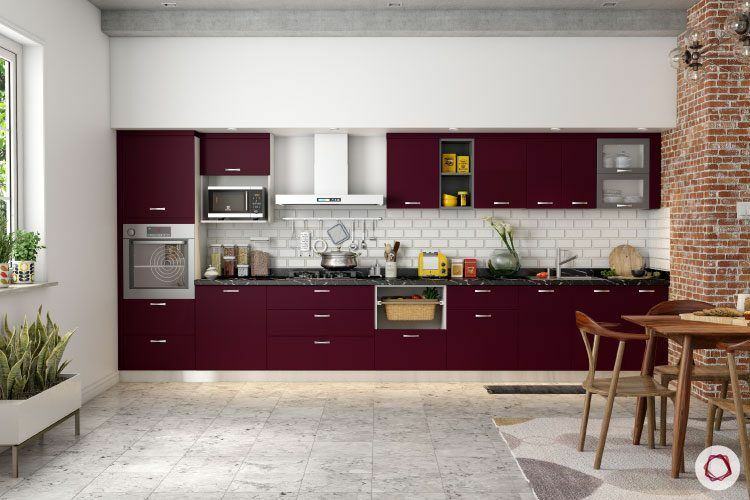 In this scheme, the cabinets are in rich red wine finish that stands out against an ash coloured backsplash. It perfectly matches with the cabinets above and a black chimney. Add in a white kitchen table and chairs and you got yourself a standout kitchen! Have space to experiment? Put up a semi-partition wall! 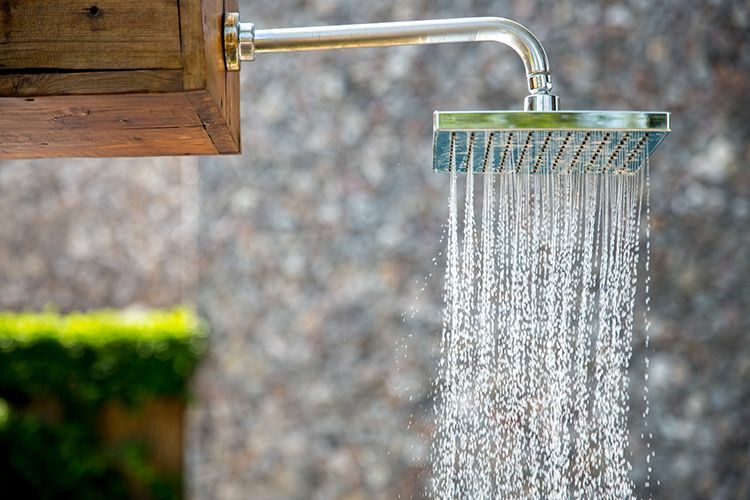 This make the kitchen both airy and private. 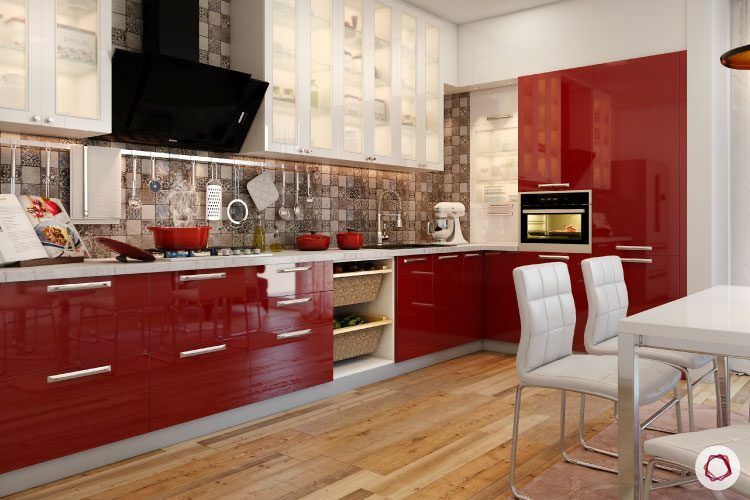 Choose pearly white for the cabinets with a dash of red for open storage spaces. Let in a little warmth by adding a few spotlights. This looks great over marble flooring. 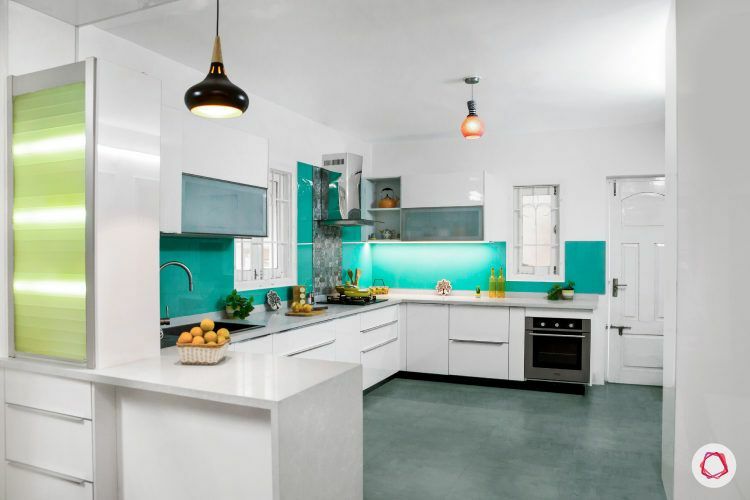 For theme enthusiasts, you can choose colours of the sea for the kitchen. A glazed blue backsplash, sky blue walls and a grey flooring perfectly sets the tone of a breezy kitchen. 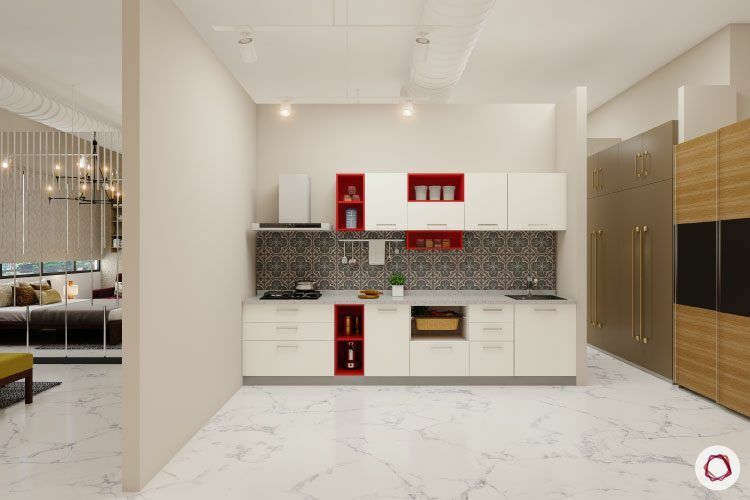 In this naturally-lit kitchen, white cabinets above and the sand coloured lower cabinets beautifully ground the space while adding a rich, elegant feel. 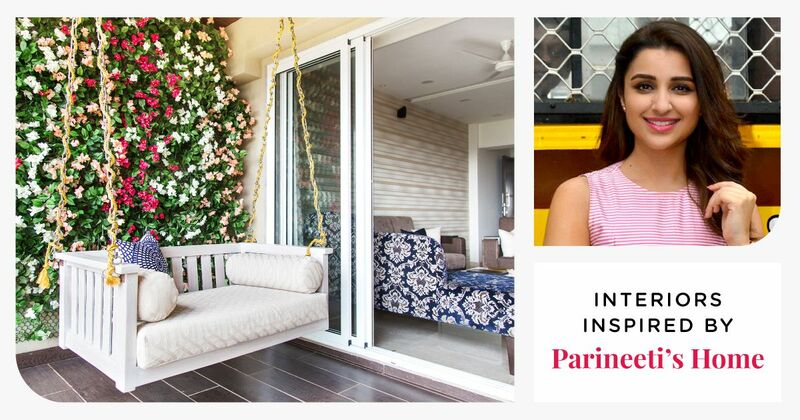 Pairing rich, earthy colors with a splash of vibrant citrus hues can result in out-of-the-box color schemes that work very well in medium to large size Indian kitchens. Tiger orange cabinets brighten up this spacious kitchen, reflecting sunlight across the room. Also, turn the backsplash into a work of art for an extra pop of colours. 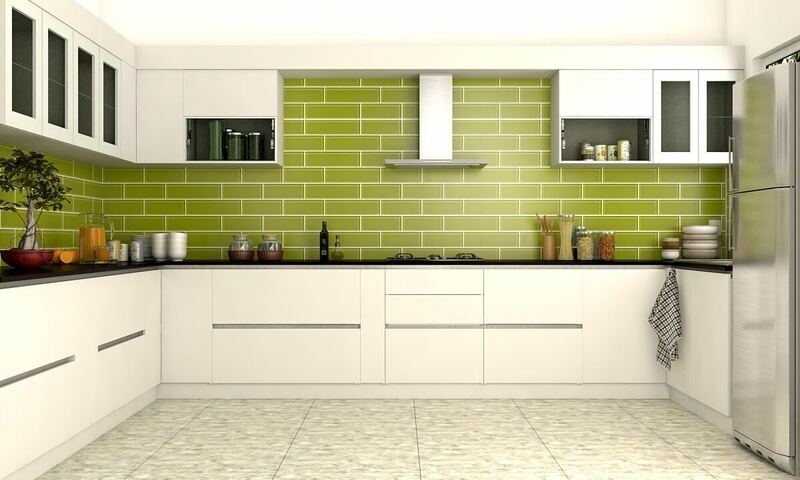 Pair this with grey walls and flooring to complement the bright kitchen colours. Olive green is another great earthy hue that works wonders for a cozy kitchen. 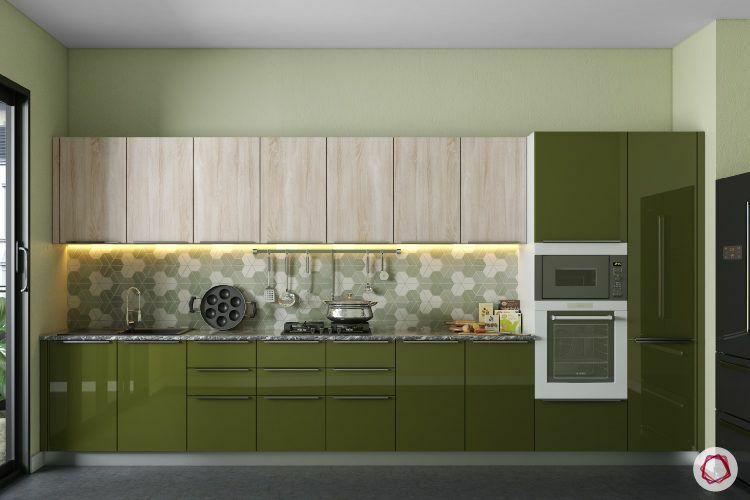 Pastel green walls, tan cabinets above and olive green cabinets below can cause a calming effect on your senses. All this over a slate grey flooring completes the look. 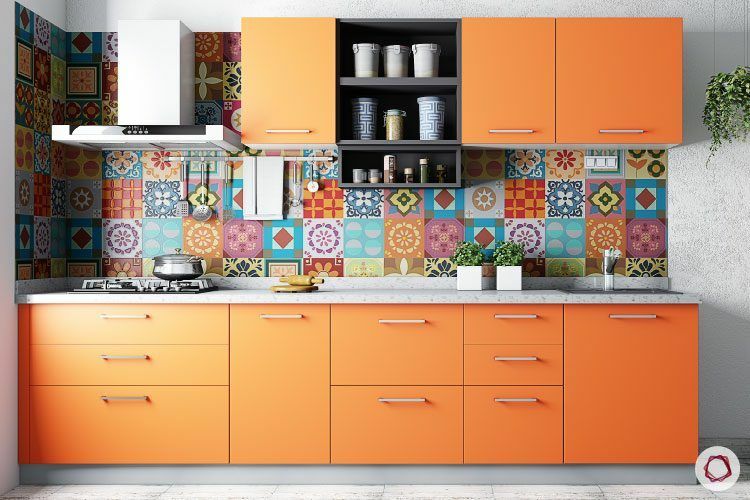 So the next time you’re renovating, try out these exciting color schemes for your kitchen for a whole new look. If you have a small kitchen, don’t fret! 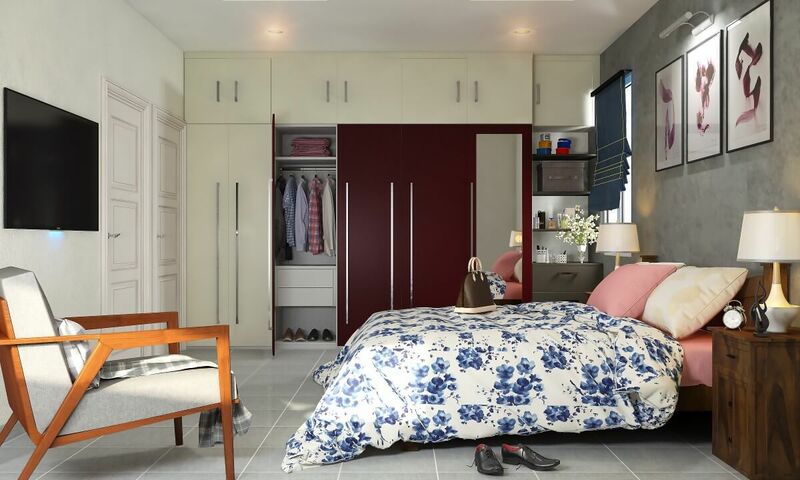 Check out these 15+ Kitchen Designs for Small Spaces and be inspired!